Why Machine Learning Is The Future? Home » Machine Learning Resources » Why Machine Learning Is The Future? Machine Learning is perhaps the hot buzzing word in IT world right now. It seems that the technology is changing silently as we no longer need to teach computers on how to perform the tasks instead they are learning by themselves as well as improving from experience. 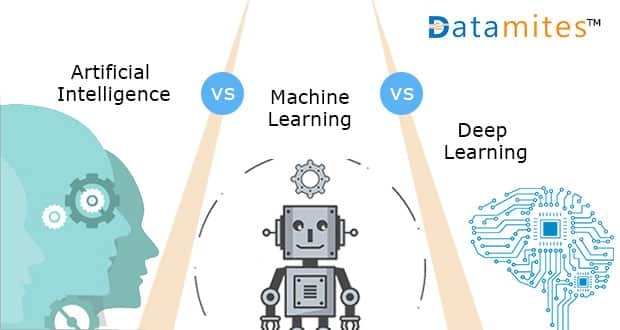 With no explicit programming, Machine Learning focuses on developing computer programmes that can access data, analyze them and use it to learn. Raise of Collaborative Learning: In future, there may not be one entity doing computational learning but different computational entities effectively collaborating together. When a single entity is involved, the achievement is always restricted but in a collaborative learning, you can expect them to produce better learning results. For example: With lots of shaping of IoT happening in recent times, it is likely that a large number of separate entities will be collaboratively utilized to learn in different ways. Quantum Computing for fast results: You got to do some serious manipulation and classification of large numbers of vectors in high dimensional spaces in Machine Learning. Presently, to solve them, the classical algorithms are used but in future Quantum computers might take up this job. Expect a raise of both supervised and unsupervised quantum machine learning algorithms delivering the results in lightening speed than classical algorithms. Enjoy deeper personalization: When a recommendation keeps popping up that seem to be no actual relation to anything that you are interested in, “wouldn’t it be annoying?”. Yes, sometimes personalization might turn the other way round of not serving its purpose. We no longer want personalization instead but what we want is effective and less inaccurate ads. In future, you can expect a vast improvement in user experience with more precise recommendations and adverts being displayed to users. Better Unsupervised algorithms contributing accurate results: Unlike, Supervised learning where a set of labels are given to study the pattern, Unsupervised learning is not going to ask you any labels and would start learning the algorithm all by itself. It will study the structure from the input data to discover hidden patterns. In future, it is likely to enjoy smarter unsupervised algorithms that lead to more accurate results in a fast turnaround time. It opens the door to Cognitive services: What happens when a machine can detect your emotions? It would be awesome, isn’t it? It is likely that you can expect the developers to create intelligent applications using Machine Learning API’s. 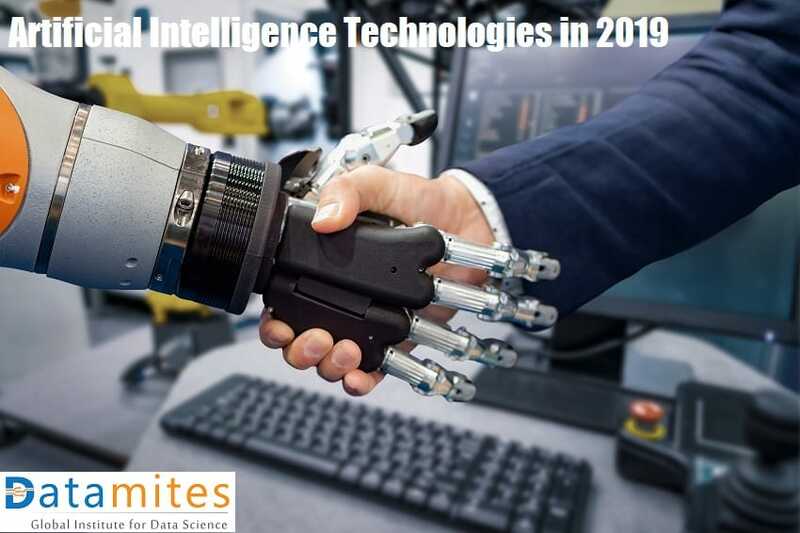 Intelligent features such as language and speech understanding, facial, speech, and vision recognition; emotion detection would be introduced and we can enjoy a more personalized computing experience. Machine Learning has opened up great opportunities for business to make smart investments. 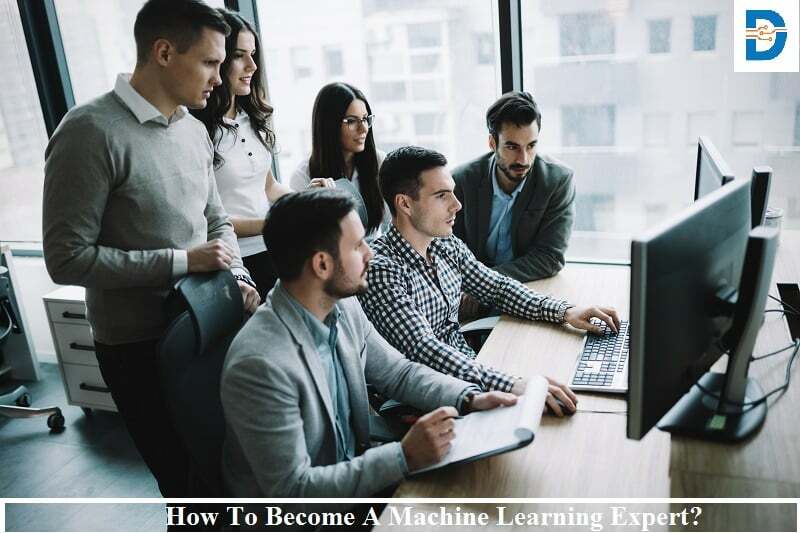 At present Machine Learning has been limited to top-level companies and research but in future, even a start-up company will be using some sort of artificial intelligence in order to implement effective business marketing strategies. 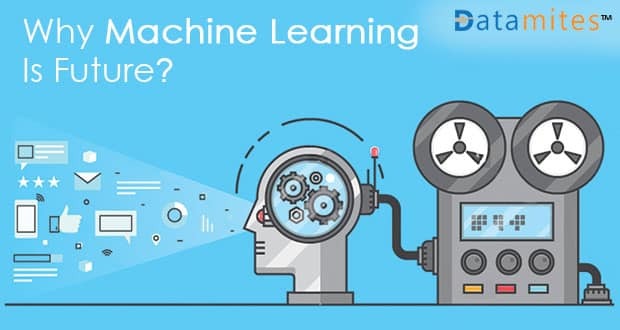 With Technology is getting wiser and wiser, now it’s your turn to make a wise decision of choosing a Machine Learning course from Datamites™. 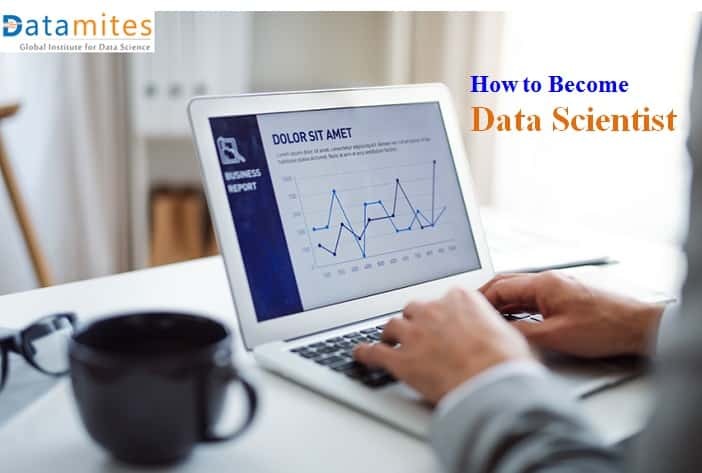 Datamites™ Institute is accredited by International Association of Business Analytics Certification (IABAC™) providing training on various skills through convenient modes. 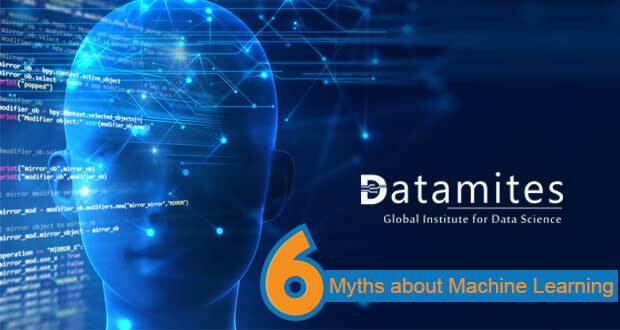 By understanding the huge demand for qualified Machine Learning experts, we, Datamites™ have come up with various Machine Learning training programs that cover foundation to advanced levels. 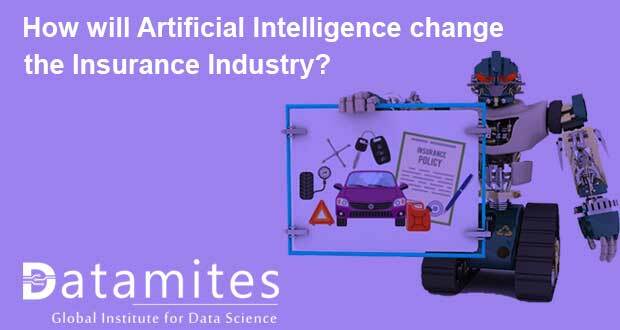 So, it is time to explore your new world with a strong foundation in Machine Learning concepts from Datamites™. 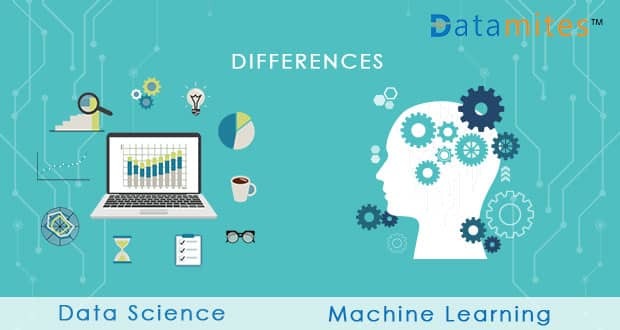 Kindly visit http://datamites.com/machine-learning-training/ for more details regarding the Machine Learning course schedule, price, etc. 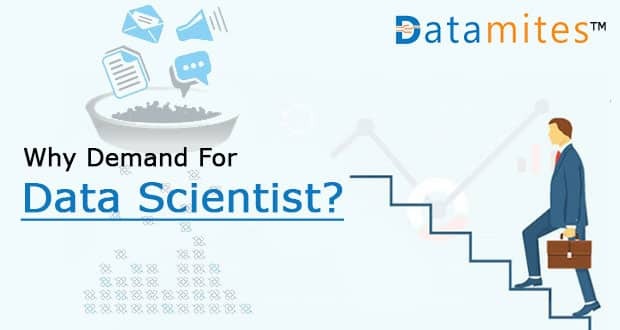 Previous: What Are The 10 Statistical Techniques That Data Scientists Need To Master? Next: What is Machine Learning?